My boyfriend and I have a disagreement that you can hopefully help settle. Our friends invited a good friend of ours to their wedding, as well as her ex-boyfriend. The ex got a plus-one, but our friend didn’t. She just found this out, and she’s pissed about it; she’s considering ditching last-minute. My boyfriend says he gets her side of it. I say she’s being a brat. Her ex was the one this couple was always closest to, anyway. Who’s right? The short answer? You’re right: She is being a brat. Not because of the drama surrounding her previous friendship with the couple. Because how couples set up their wedding invites is none of anyone’s business. …or they might just invite individuals they feel close to, trusting that the often-exorbitant cost of weddings is no longer secret to anyone, and surely friends of theirs would understand why they can’t have an open-door policy for this thing. 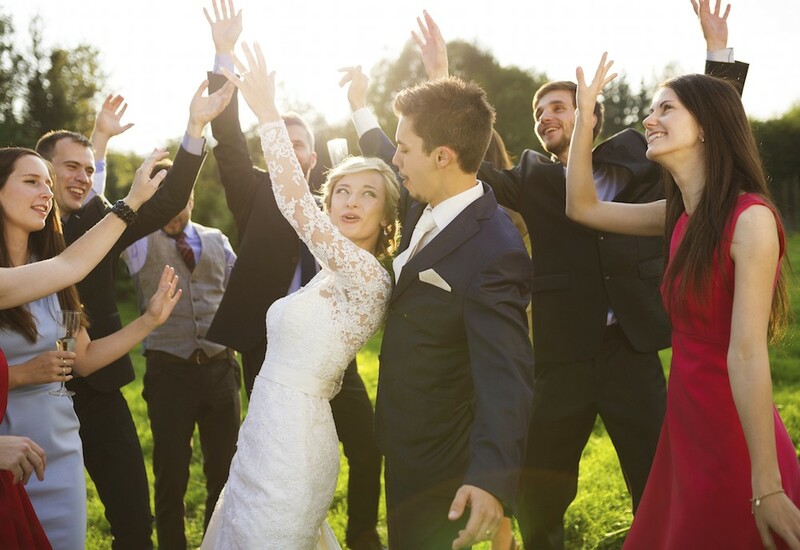 Generally, the etiquette is that a bride and groom should invite a plus-one if the main invitee has been seeing that person for longer than two years, even if the bride and groom hate said plus-one. But that’s just a guideline. The point is, the couple wasn’t being rude when they asked your friend to come; for whatever reason, they didn’t have the ability (or desire—stranger plus-ones aren’t always fun for a couple) to ask her to bring whomever she felt like along for the ride. When your friend got the invite, she saw that she was expected to fly solo. If that was a problem for her, she should have simply declined the invitation.